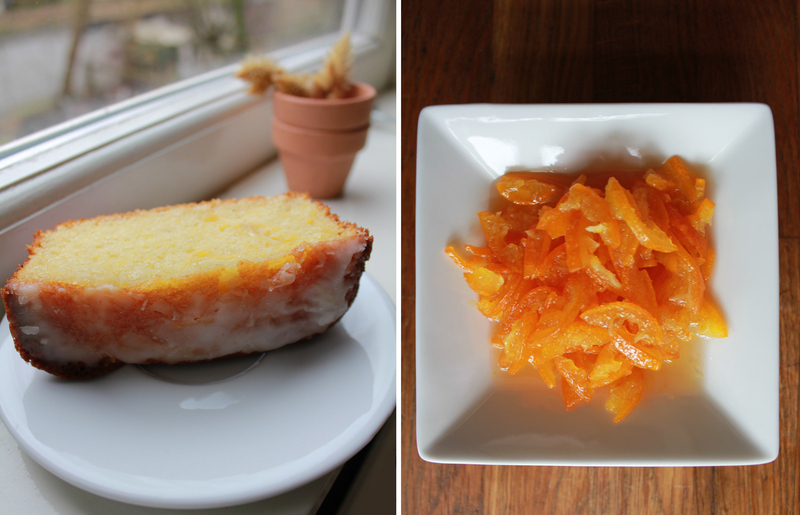 The last week has been an experiment in cooking with kumquats. A colleague brought me a bag full of the small, oval fruit from Spain and it was actually the first time I had ever seen or tasted them. Kumquats are delicious when eaten raw with the skin, but also bring a burst of citrus to recipes, such as kumquat bread, kumquat marmalade, and kumquat spritzer. I think kumquats would also make a nice addition to a salad or when sauteed with tofu and veggies. 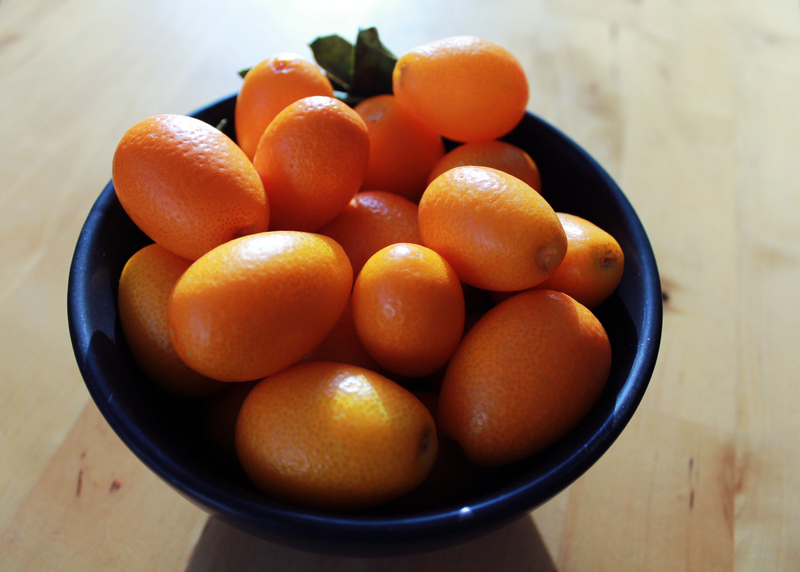 The numerous bowls filled with kumquats also have added a splash of color to my home, much needed in late January.